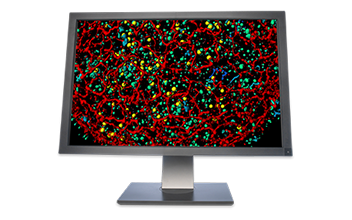 Offering an extensive porfolio of products, Andor and Bitplane provide the perfect solution for your life science, physical science and 3D/4D image visualization analysis and management requirements. Explore our ENDLESS POSSIBILITIES below, and find your ONE SOLUTION. Multiple camera platforms for a host of advanced imaging modalities. 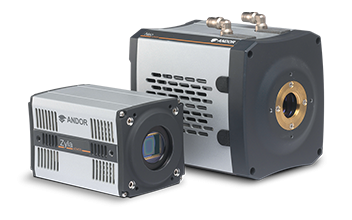 Andor’s range of high performance imaging cameras is suited to a wide variety of applications, from extremely challenging single molecule detection to astronomy. Multimodal confocal solutions for a wide range of key application areas. Neuroscience, a demanding research field, employs multiple techniques in seeking answers. 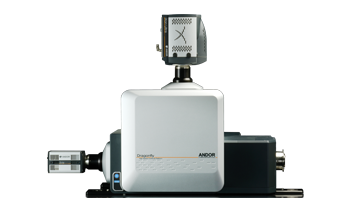 Andor offers multimodal confocal imaging solutions to provide the tools you need in one solution. 3D/4D Data visualization, analysis and management. Unlimited Applications. One Imaris. A fully integrated platform which allows you to organize/explore your data, visualize it, (batch) analyze it, test hypotheses and present your conclusions in the best possible manner.